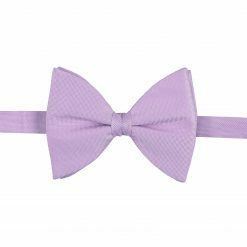 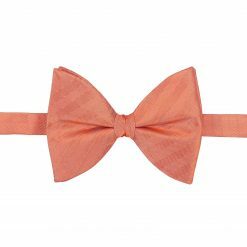 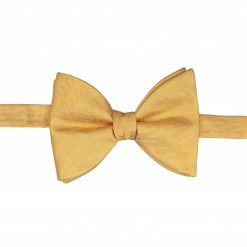 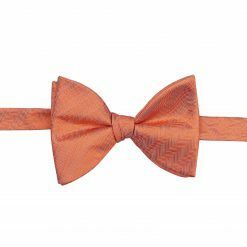 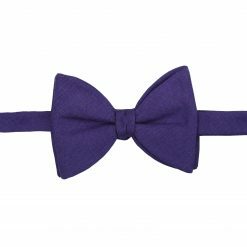 The butterfly is that big, luxurious bow that we imagine when we think of a bow tie. 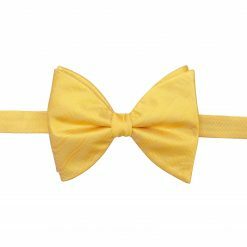 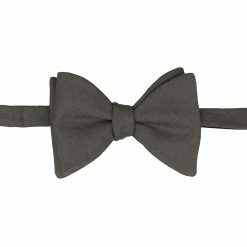 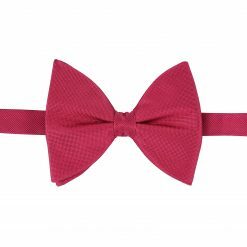 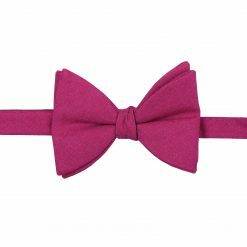 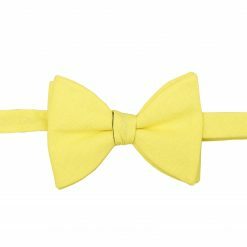 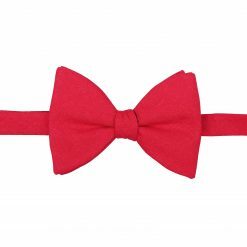 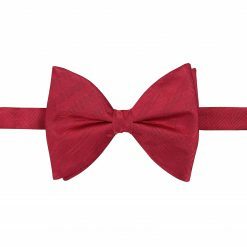 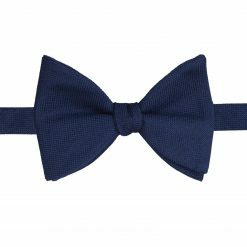 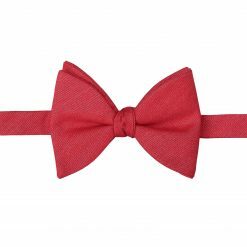 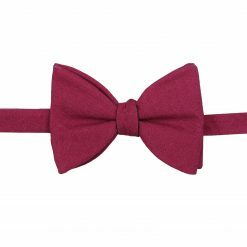 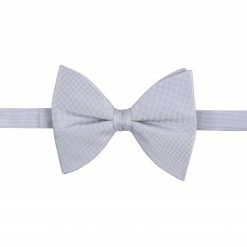 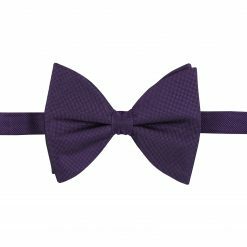 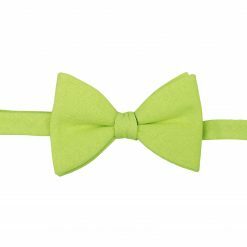 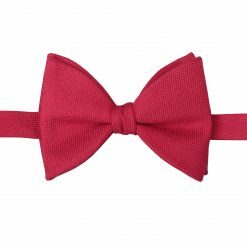 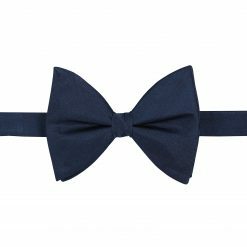 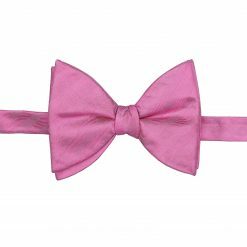 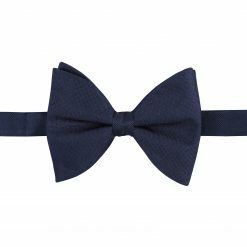 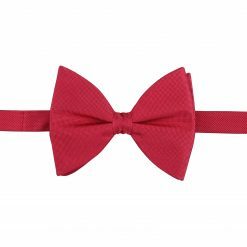 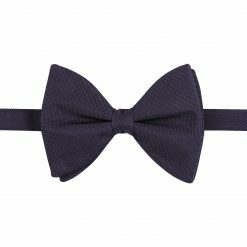 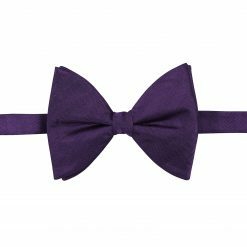 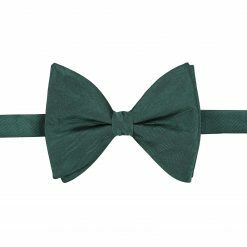 It is a black tie event staple and should be worn by those who are already experienced in wearing bow ties. 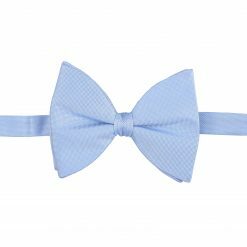 They look excellent plain, but if you are choosing it with a pattern, try to go for something subtle, or something formal looking.